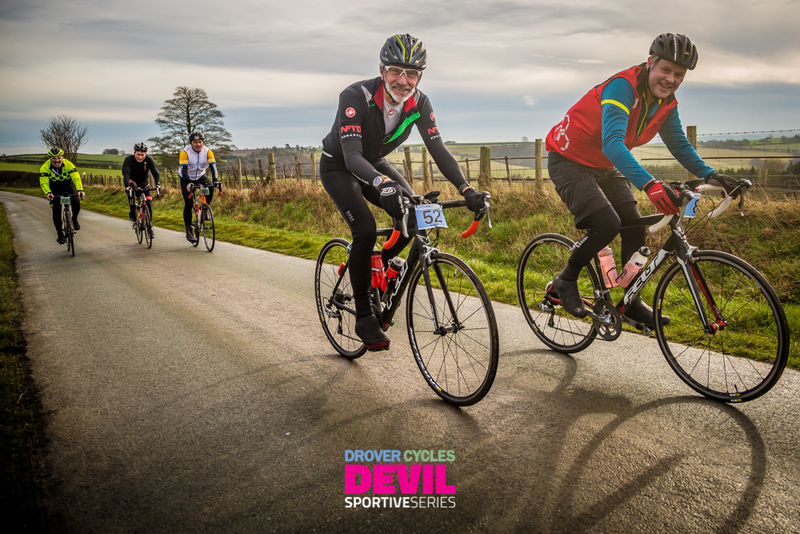 The Drover Cycles Shropshire Devil is the first in the 2019 Drover Cycles Sportive series. Banish those winter blues on this splendid Shropshire sortie. The school is just off the main road (A488). There is ample parking – please park sensibly and follow instructions from marshals. 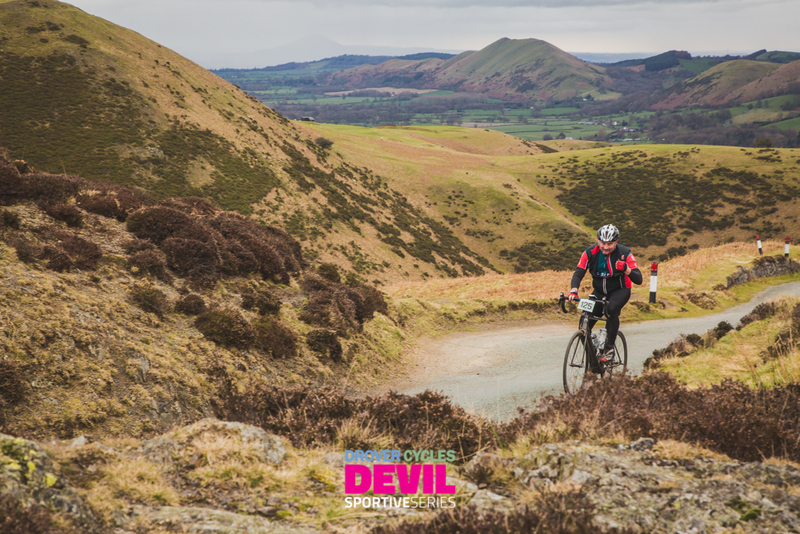 Both routes will showcase the best of the Shropshire Hills and Welsh Borders. The area is superb for cycling, with quiet roads and stunning views. Be warned, though, there are some hills! The 53 mile route has a total of 1365 vertical metres of climbing, tackling the climbs of Long Mountain and Stiperstones. The 88 mile route has a total of 2466 vertical metres of climbing, including the climbs of the Long Mountain, Anchor, New Invention, Burway and the Stiperstones. We will have one feed station for the medium route and two for the long route. Both feed stations will be in village halls with toilets, mechanical assistance and route maps on hand. Departure: Riders on the medium (53 mile) route can depart anytime from 8.15am to 10.00am. Riders on the long route (88 miles) can depart anytime from 8.15am to 9.00am. Strictly no long route departures after 9.00am, please!